Sarah MacDonald-Miles has come up with a way for us to support those in need, look stylish and keep mosquitos and blackflies away all at the same time. This community minded 14 year old is part of the We-To-Me Committee at her school and coordinated an initiative last winter to collect coats for the homeless community called Share the Warmth. 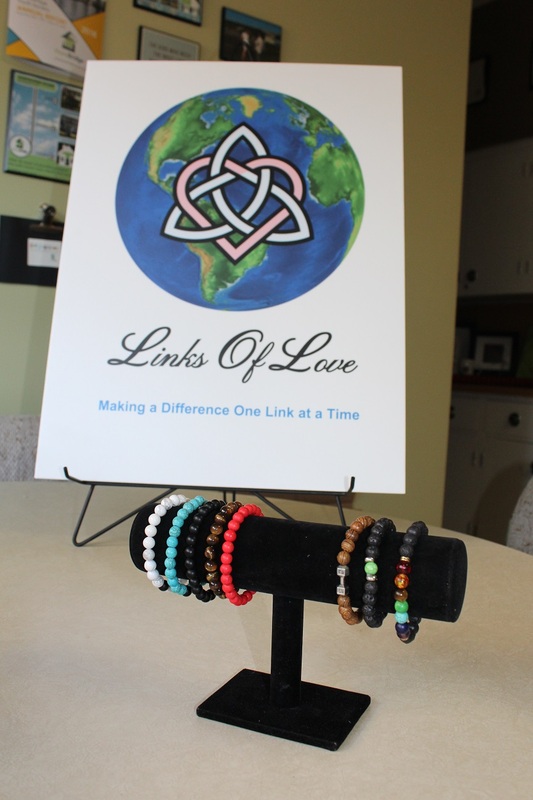 Her latest venture, Links of Love, combines her philanthropic nature and her entrepreneurial skills in an effort to support local charities including HomeBridge Youth Society. Links of Love are beaded bracelets made of howlite, sandalwood, lava and chakra stones. These stones are as meaningful as they are beautiful as many of them help to reduce stress and anxiety and promote overall emotional health. Sarah has taken their powers to a whole new level by infusing the lava stones and sandalwood with essential oils proven to repel pests. The natural heat from your skin activates the oils and releases a pleasant fragrance that mosquitos and blackflies dislike. Hi my name is Sarah MacDonald-Miles. 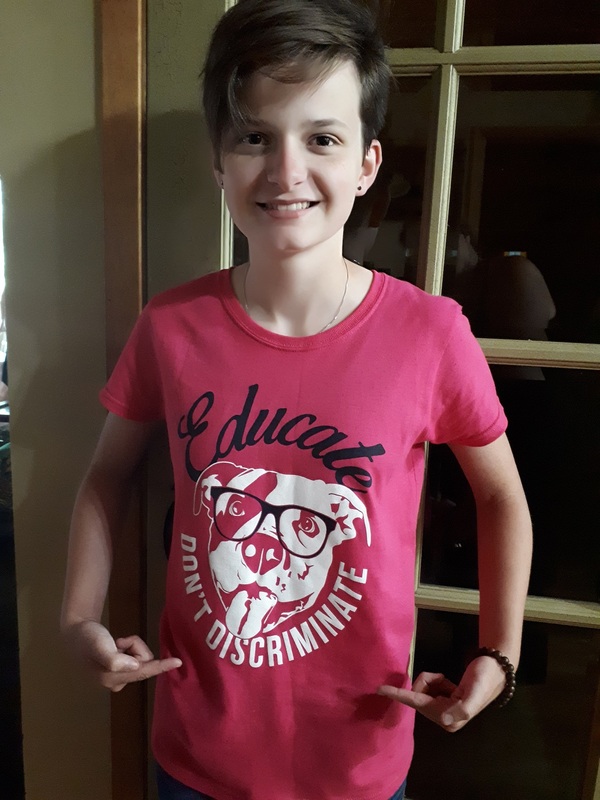 I am 14 years old, and I am a student at Lockview High School. I am one of the founders of the Links of Love project and this the story of how it was founded. I have been a member of the Me to We youth empowerment group since 2015. Me to We is an amazing group that encourages you to help change your perspective about yourself and the world you live in. I helped with lots of different initiatives like we scare hunger food drives, flash mob cash mob to collect money for HomeBridge, bake sales for Feed Nova Scotia etc, but I knew I could do more to help on my own. So I started the Share the Warmth project in November 2016 with the help of my parents. The Share the Warmth (Kindness is Contagious) project collects gently used winter coats and accessories during the months of November and December and distributes them to local shelters who are in desperate need of them. In 2017 the Share the Warmth (Kindness is Contagious) partnered with the Brunswick Street Mission and with the support of the director Laura Maudsley, they became the sole recipients of the collection of coats and accessories. I went to the Brunswick Street Mission and met some of the people who worked there and also met people who need the Mission to help them get through the winter by providing food, clothing and shelter. After I left the Brunswick Street Mission it really got me thinking about the children and the families I saw just trying to survive. No matter what happened to them to put them in the situation where they needed help, they still needed help and if everyone could see and understand that when people need help the right thing to do is to help if you can. 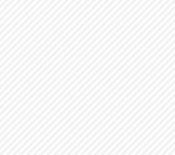 And to become socially concerned and community minded.